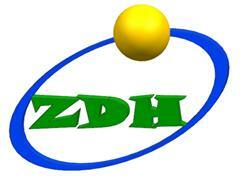 Shenzhen Hongdali Machinery Co.,Ltd is the factory of Conveyor Systems, which includes Belt Conveyor Systems, Roller Conveyor Systems, speed chain conveyorssystems, Slat Chain Conveyor Systems, Curve Conveyor Systems, no power conveyor systems, powered conveyor systems. The belt conveyor systems, we have mini Belt Conveyors, belt conveyors with assembly working table. 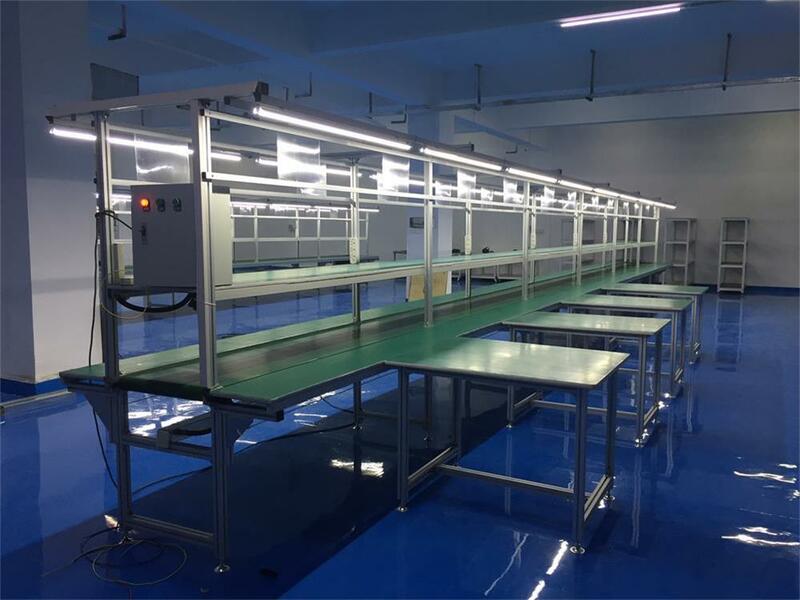 Our standard conveyor systems include: belt, Aluminum Frame, aluminum supporting beam, motor, inverter, air pipe, sockets systems, storage shelf, lighting. Belt Conveyor systems are widely used in the transporting and small products' assembly. 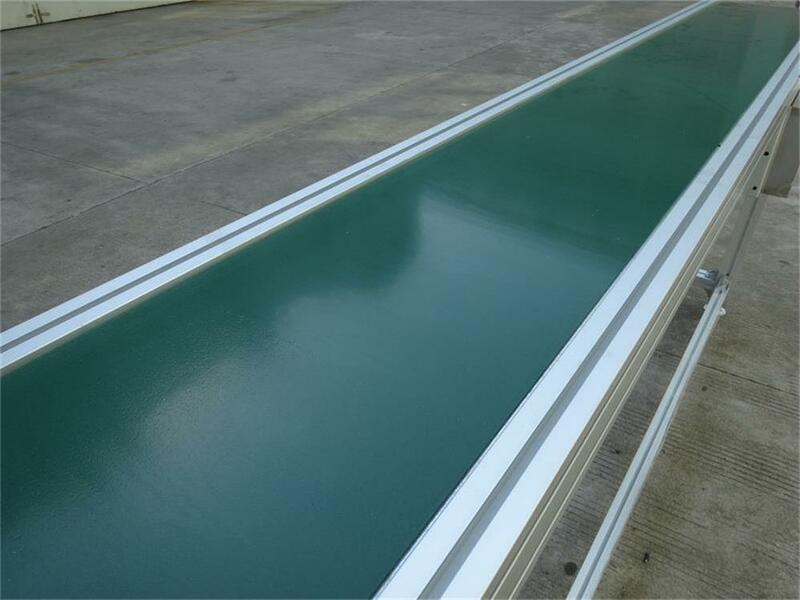 Because of the short lead time, good quality and competive prices, more and more companies purchase the belt conveyor systems from our company.